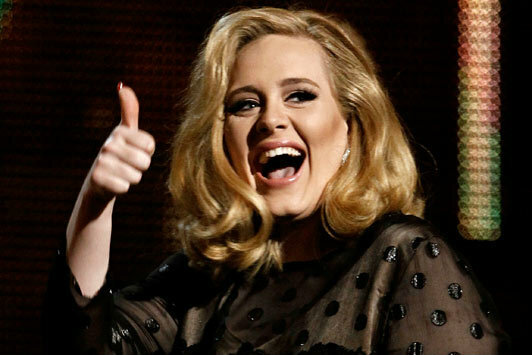 Thank you to all who participated in our Adele contest! The winner is Behar S. She and her guest will enjoy two tickets to see Grammy Award-winning Adele at the Staples Center this Friday, Aug. 12 and two Duos. Be sure to sign-up for our newsletter as we will have on-going contests and giveaways in the coming months.